Discover the Spiritual Truths From the Smash Broadway Hit, Hamilton, That Will Transform Your Life. 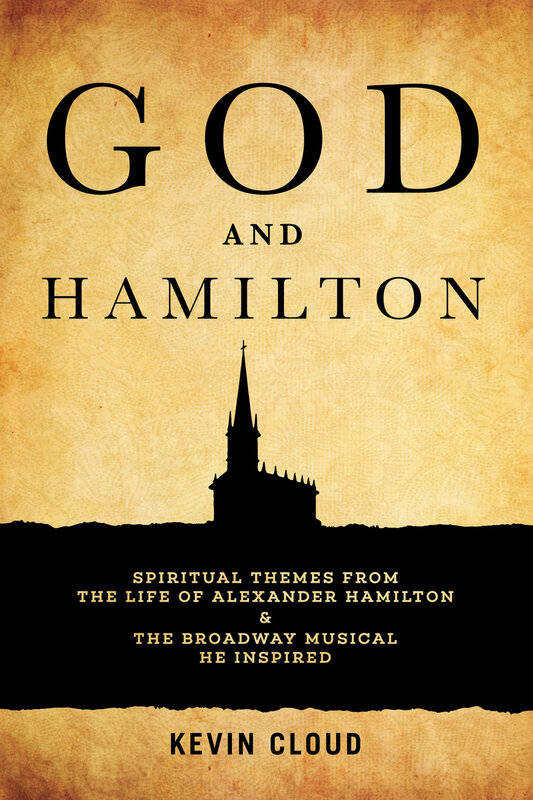 Cloud impressively weaves together insights from the musical itself, the lives of Alexander and Eliza Hamilton, and the story of Scripture into a tapestry that challenges people of faith to reexamine their lives. Sign up with your email address to receive the 30-Day God and Hamilton Devotional Guide E-Book! — Mike Breen, Founder of 3DM and Author of Building a Discipling Culture, Covenant and Kingdom, and Family on Mission. © 2017 Kevin Cloud. Site design by Longhand Creative.